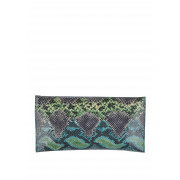 Make them green with envy with this stunning reptile print clutch bag from Glamour. 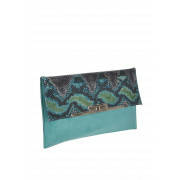 In gorgeous green, they feature a soft faux suede panel, have a twist lock silver trim and come with a handy detachable chain strap. 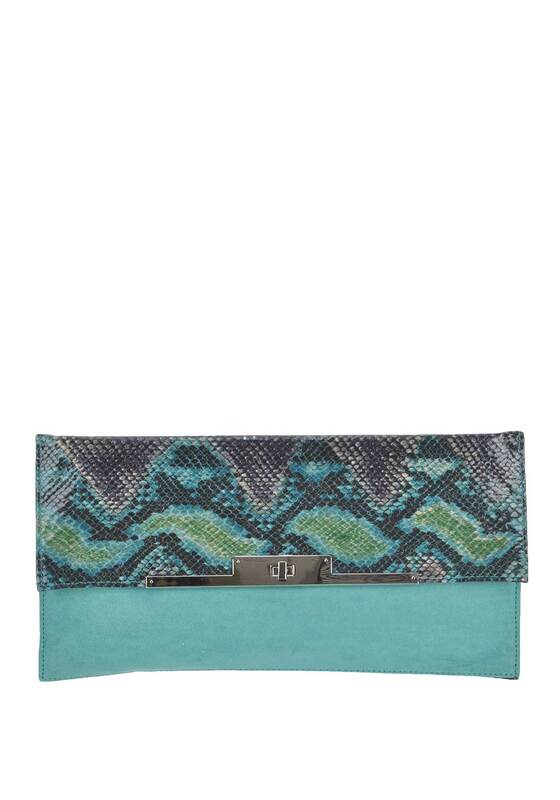 Complete the look by teaming with the matching pointed toe court shoes (ET420 GRE) and with a little black dress.